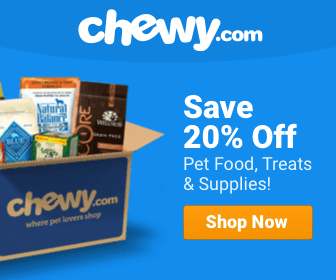 Why Would my Dog need Glucosamine? Your dog may find Glucosamine helpful if they seem to be suffering from stiff, swollen, and sore joints. It is a natural anti-inflammatory that reduces inflammation. As a supplemental medicine, it can give your dog’s own glucosamine levels a boost as he ages. It may help relieve swelling and irritation in the joints that show up due to both normal wear and tear, as well as through certain illnesses. This drug is considered natural and basically safe, but you should still seek approval from your local veterinarian to make sure there are no unexpected side effects for your dog’s health. When Shouldn’t My Dog Take Glucosamine? Pet owners should not be looking for a “quick fix” for serious medical issues when it comes to using glucosamine. If your dog is suffering from painful joint issues, you need to take them to see your veterinarian first. Glucosamine will be a help in treating joint problems over time, but you need to make sure there are no other serious health issues that need to be addressed first. Glucosamine is also not appropriate if your dog has issues with excessive bleeding as the supplement increases clotting time. It is also not advisable to use the product if your dog has or might be prone to diabetes. 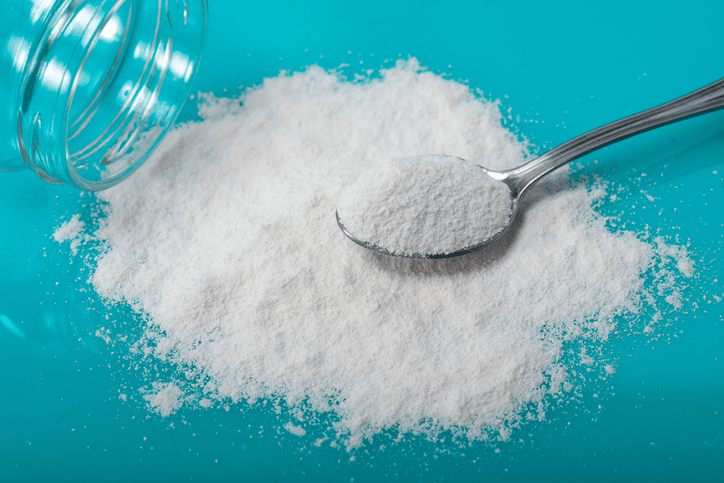 Glucosamine is sugar-based so would be unhealthy for dogs who have to watch their sugar intake. This supplement takes time to work so will not be an effective quick fix no matter what the health problem is that it is being used to address. 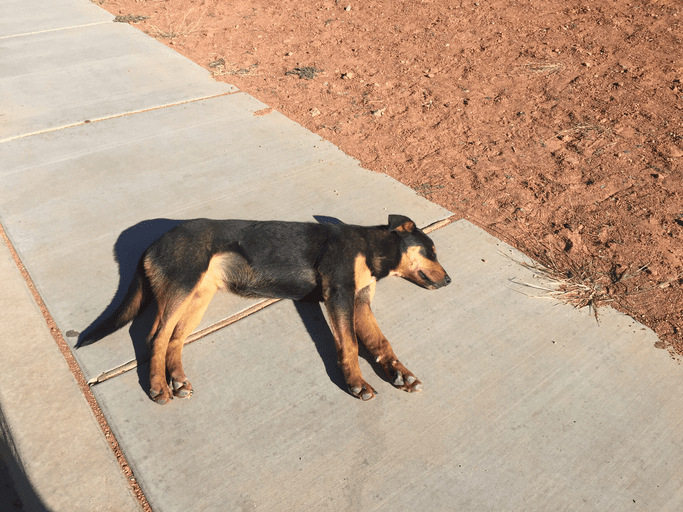 How Does My Dog Take Glucosamine? Glucosamine comes in many forms. As always, use and dosage should be discussed your dog’s veterinarian. If they are on board with your use of the product, then you have many different options to chose from. There are pills, capsules, liquid, powder, and injectables, which will all be useful for your pet. There are also many brands of kibble that include it in their recipes which are specially formulated for senior dogs. Oral methods are usually suggested to be given in higher dosages than injections simply because they have to travel through the digestive system rather than directly into the bloodstream. Directions are usually listed on the packaging of glucosamine supplements, but it would be smart to run it by your dog’s vet just to make sure its appropriate for your particular pup. Liquids and powders can be added to food to dry or wet food. Pills and capsules can also be hidden in treats. There are also dog treats that contain glucosamine that combine the best of both worlds, but you just need to make sure that your pet does not get too much of a good thing. They should be getting about 500mg per 25 pounds of body weight each day overall. Though rare, these random reports of side effects simply mean you need to be aware of the possibilities, so you know what to look for once your pet makes this part of his daily regimen. 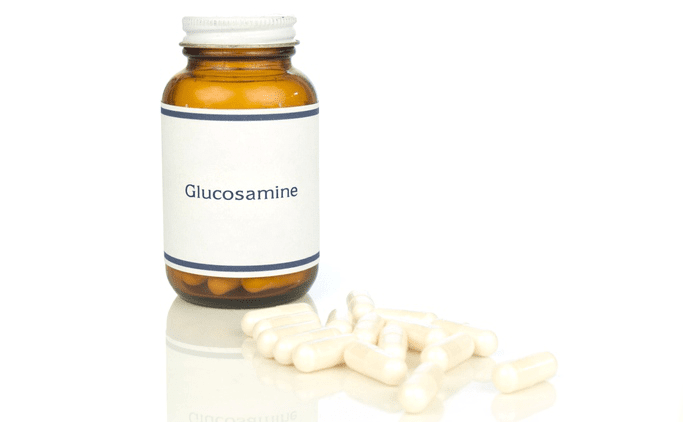 Glucosamine is not FDA approved and is considered a supplemental approach to treatment. Studies of the product have limited and neutral results on its effectiveness, but it seems to do little harm if taken. If your dog is suffering from joint problems, your veterinarian should have a look at them first before you add glucosamine into their diets. This product is most beneficial as a supplement to other positive lifestyle choices that may help alleviate some of the joint issues found with aging. It’s important to make sure your dog feels the best they can as they move into their senior years.